And with wishlists you get some lovely statistics about what we customers want to buy. 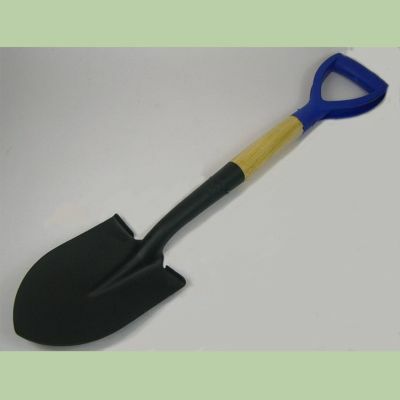 Infantry shovel / Entrenching tool. Crap!.. "ought to be good enough.."
I'll second that motion. I'm modding a Marara by cutting and grinding off some of the excess frills around the handle and sanding down the text. That makes it into an uglified fighting machete. Would've been easier to not have to remove that text. Otherwise the same as above, many more uses for weapons that aren't so locked to bloody elves. Small inexpensive rocks can be used in so many situations, would be a good addition. Imagine pouring out a bucketfull of them on the enemies below, or just throwing them on brigands when you have nothing else.